My name is Tony Colligan and I am an alcafrollick ! …and my wife, Julie… just likes a good frollick! so if you want to appreciate the beautiful Derbyshire countryside and enjoy exercise in the fresh air but also balance it out with some real ale then these Peak District walks are for you ! and some not so local ! These circular walks are generally around 7 miles long and more often including at least one pub along the way. Check the distances but generally the first pub will be about two miles from the starting point so I would advise starting at 11am ish to get there for opening time. You don't want to be hanging around for the pub to open! 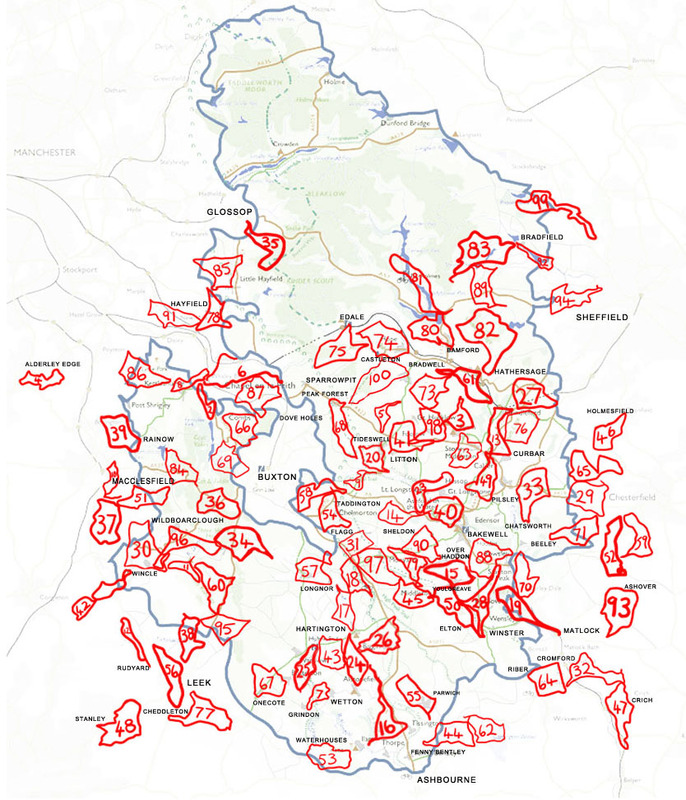 Click on the red routes on the map or scroll down for a list of walks in the Peak district. for 40th, 50th, 60th birthday gifts, wedding gifts, retirement gifts, in fact any special occasion. focus my attention to each individual customer and order in fresh flowers for that specific customer.